The release of redacted summary of US Senate's investigation into the CIA's detention and interrogation programme, which allegedly included secret overseas detention sites, has caused some stir the world and Lithuania. According to The Washington Post, the CIA operated detention and interrogation sites in Lithuania, Poland, Romania, Thailand and Afghanistan. After suspicions about a possible CIA prison on the Lithuanian soil first emerged, the parliamentary National Security and Defence Committee in 2009 carried out its own investigation. 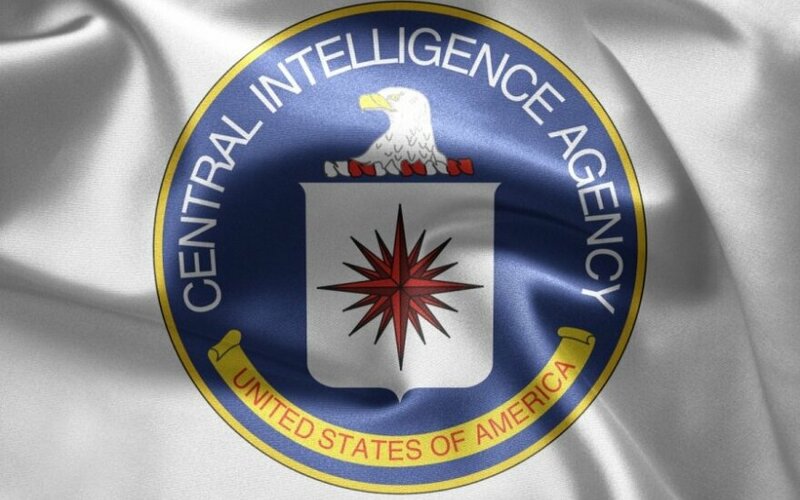 The results were inconclusive - according to the Lithuanian report, the CIA did have conditions to operate detention centres and move detainees in and out of the country. The investigation failed to determine, however, whether the CIA actually used the conditions. That same year, Lithuanian President Dalia Grybauskaitė said she had "indirect suspicions" that a secret CIA prison could have operated in Lithuania. 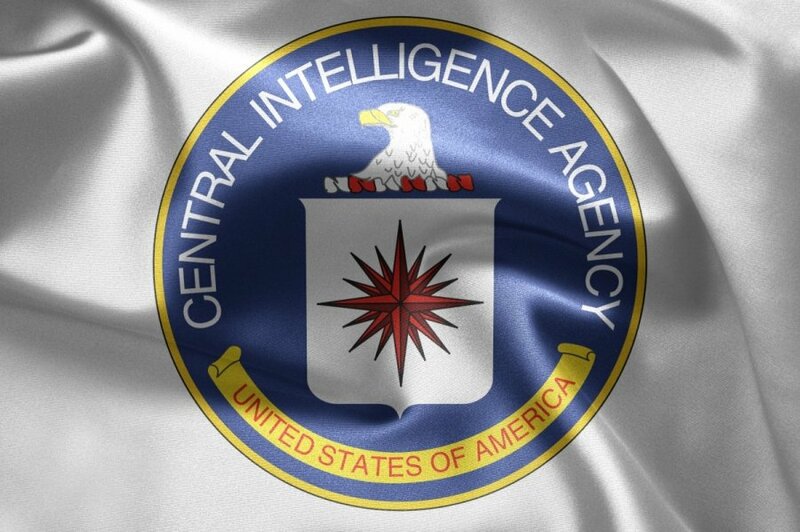 Political scientist Raimundas Lopata of the International Relations and Political Science Institute at Vilnius University says he does not believe that the US Senate report, which was released on Tuesday, will make Lithuania re-open the investigation into the alleged CIA prisons. The redacted summary, he says, does not present any new facts - nor does it name any specific countries; Lithuania is only mentioned by The Washington Post. "In order to look further into it, we need more data. All we have is a redacted denial and interpretations," according to Lopata. He notes that the timing of the US Senate report publication is rather unfortunate in view of geopolitical tensions in Eastern Europe caused by Russia's aggression against Ukraine. "It obviously sours the relations between America and Europe. Moreover, I have no doubt that it will give rise to various insinuations and discussions in Lithuania that has just began seeing the Americans as its key strategic partners, especially in the light of the critical situation [in Eastern Europe]," Lopata says. Back in 2009, President Grybauskaitė was one of quite few politicians who supported the National Security and Defence Committee's investigation. "We are one of the few countries that dared to openly discuss our own problems," the president said in 2009. Commenting on the US Senate's findings about torturing of prisoners, Lopata says there are always two sides to such matters: on the one hand, different measures are used during war than during peace and war on terrorism could be seen as proper war; on the other hand, democratic societies do and should impose limits on how to treat even the most dangerous criminals. "Obviously, even those in America who signed off [on the CIA programme] later admitted that they went too far. What else can be said here? On the other hand, when it comes to some of the individuals [mentioned in the report], they have been extensively covered and their crime lists are impressive. One can be cynical about it and say, war is war. But I think that, despite war being war, there are limits of humane behaviour," Lopata says. 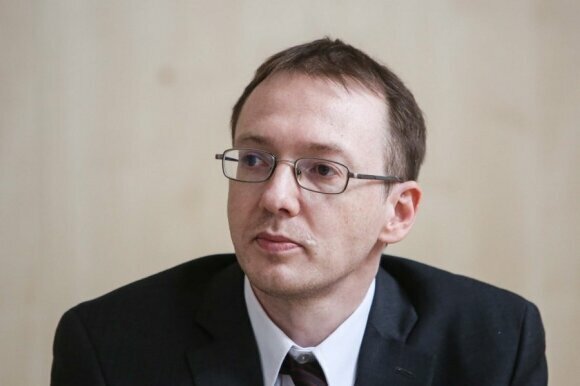 Political scientist Tomas Janeliūnas says that the US Senate's report is the Americans' attempt to address domestic issues. "The report is part of the domestic policy promises made by Barack Obama's administration," he notes. According to Janeliūnas, it was honourable of the US government to warn its partners in Lithuania and elsewhere before the report's release, as everyone realizes it will have international repercussions both positive and negative. "I see it as part of Obama's political commitments. He based his first term on calls to investigate all CIA prisons, to identify all human rights violations, to name culprits and make sure it did not happen again. It was part of the legacy of George W. Bush's presidency, something that severely damaged his reputation. "Obama is living up to his promise, he takes responsibility: this will harm America's reputation to some extent, because now there's more than just speculations. He also takes on the risk: better to admit and repent wrongdoings than leave them in the grey area from where they can re-emerge at any time. 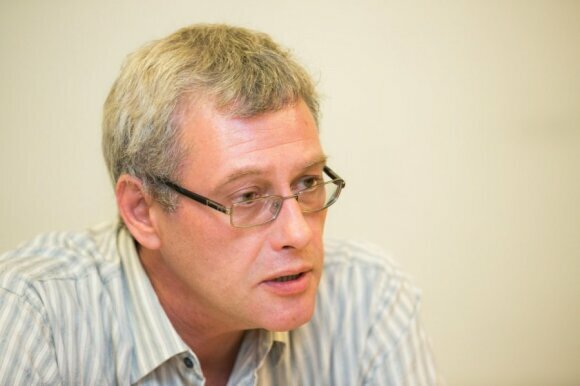 If the issue is solved conclusively, if there is commitment to stop doing this, change protocols of handling such prisoners - then the problem is solved, the future presidents will not have to deal with it again," Janeliūnas says. He adds that Obama has been very consistent in his approach, even though such policy changes in the operation of special services are usually very difficult to make. Special services are notoriously reluctant to talk about their methods, since it can affect their effectiveness. "It is a challenge to the special services. There are two ways to look at it. On the one hand, one can argue that the report has done harm to America's special services, but on the other hand, one can also claim that strong, self-confident agencies can handle such challenges, change their methods and admit mistakes," Janeliūnas says. "Can we imagine something comparable happening in authoritarian states? Not really, - he adds. - If anything, secret services in democratic countries are bound by accountability to the society, to politicians and must accept responsibility."